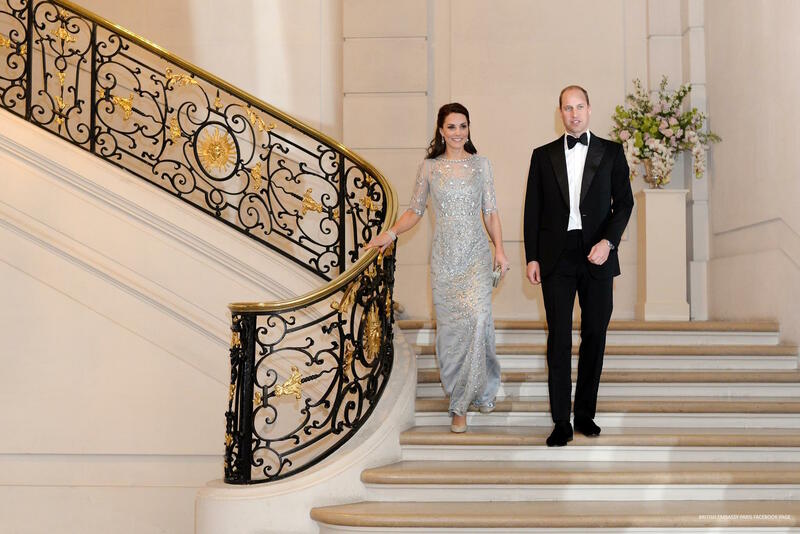 The Duchess of Cambridge (Kate Middleton) debuted a new pair of Oscar de la Renta pumps at the UK-India Year of Culture event back in February 2017. They’re the designer’s Cabrina pumps in a glistening platinum lamé fabric. Kate wore the shoes again in March 2017, during a black-tie gala dinner in Paris. The shoes are made from a platinum glitteringlamé fabric. They have a 100mm heel, a pointed toe, scalloped sides and a raised back. They’re made in Italy. Oscardelarenta.com – $690 USD / £592 GBP. The company offers free ground shipping and returns in the USA (on full price orders). Orchard Mile – $690 USD. Get $25 off your first order and free shipping if you register for their site. Oscar de la Renta’s ‘Cabrina’ pumps (worn by Kate) appear to be an updated version of the designer’s popular ‘Sabrina’ pump. A crystal embellished version of Kate’s pumps are available at The Outnet’s international site (UK, Europe, Asia — basically everywhere that isn’t the United States, Canada or Latin America) for a significantly reduced price: 55% off. 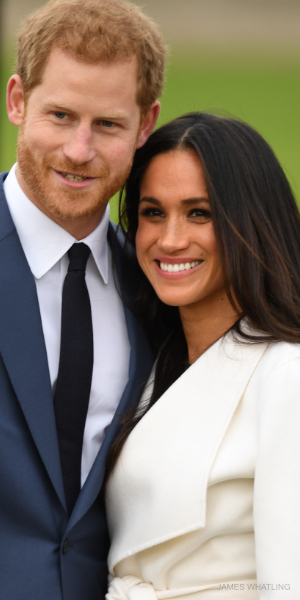 Sadly, she’s not selected any of the designer’s glamorous gowns yet, but she has worn a purple jacket and skirt from the Fall 2015 collection. 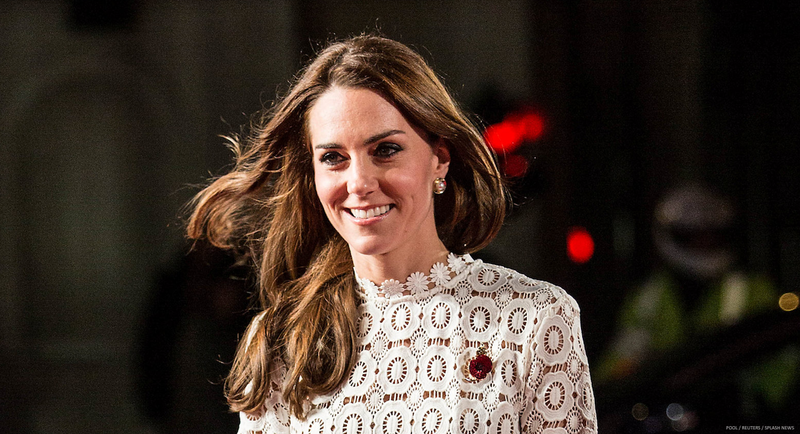 Kate chose this ensemble for a conference hosted by The Guild of Health Writers. Though I think it’s more likely we’ll see her wear something less formal first. Perhaps one of these dresses?